You cannot dismiss the power of a beautiful smile. A genuine, beautiful smile is all it takes to restore confidence and drive away fears. Many people agree that having healthy, brighter smiles also enhance people’s appearance. However, not everyone is able to display that genuine, awesome smile whenever something ticklish comes their way. Thanks to extensive advancement in technology, people can now improve their smile and rectify some of the disorders that might have prevented them from displaying amazing set of teeth. At Top Beverly Hills Dentist, we give everyone a fair chance of displaying amazing smile. If you need a cosmetic dentist in Beverly Hills who is committed to offering professional services, you can come to us. Our services are specially tailored to meet your needs. For more than twenty years, we have worked tirelessly to ensure our clients get the best of services where cosmetic dentistry is concerned. You can trust us to hold on to that record. Cosmetic dentistry is a huge field. Our services range from professional tooth whitening to composite tooth filling. In addition, our experts also provide dental implants and invisalign to patients depending in their preferences. 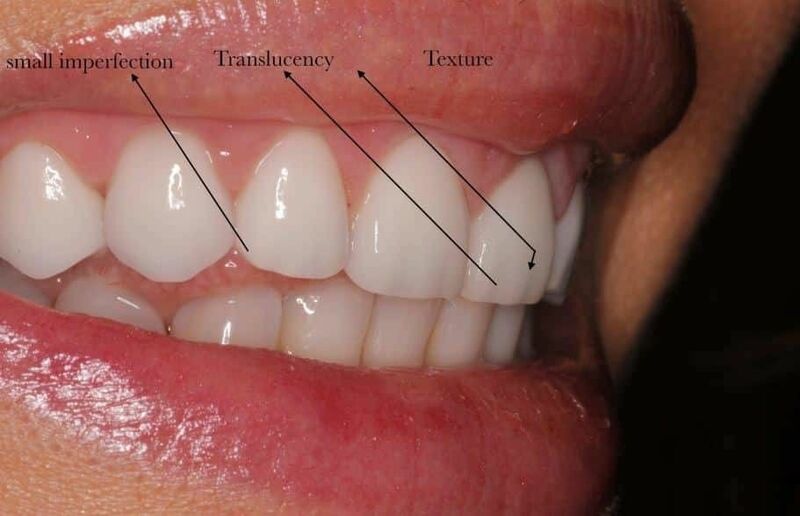 In the past, we have also been able to assist with the provision of veneers and lumineers. In essence, our team is always ready to offer an extensive range of professional cosmetic dentistry services. You can always get in touch with us for the best experience in Beverly Hills. With over 90% client satisfaction rates in the last three years, you can only expect the best services when you approach our experts. We understand how important your smile is. For celebrities, media persons laities and established businesspersons, there is always need for confidence every time you smile. Discolored tooth or chipped set of teeth shouldn’t stop you from displaying that infectious smile. The good news is; you do not have to live in constant embarrassment anymore. We are committed towards ensuring everything works perfectly. With just four dental visits or less, we can ensure a complete smile makeover. Cosmetic dentistry is a delicate matter. For the best services, you need a cosmetic dentist in Beverly Hills who perfectly understands and appreciates the complexities involved. Our do not disappoint. By employing the latest technology in laser teeth whitening and other cosmetic dentistry services, our professionals will work together to ensure you have a memorable experience. Admittedly, we have done it before. You can trust our experienced and highly skilled personnel to do it for you as well.